Study to investigate whether adipose-derived SVF therapy can reduce amputation, speed up wound healing and increase ambulatory function. 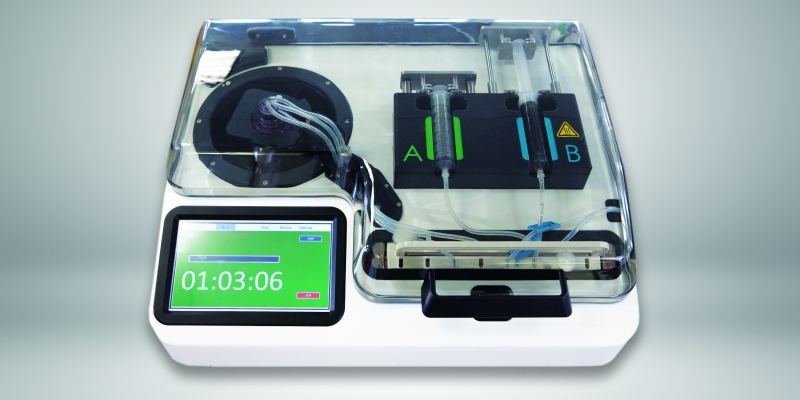 HOUSTON (March 26, 2019) — Tissue Genesis, LLC, the leading provider of cell isolation technology is pleased to announce that the Icellator® is being used to generate therapeutic cell preparations at the V.P. Komisarenko Institute of Endocrinology and Metabolism in Kiev, Ukraine, for patients with critical limb ischemia (CLI). The autologous stem-cell therapy, which utilizes a patient’s own fat cells, is the first of its kind in Ukraine to treat CLI patients. This effort will build on previous stem cell studies that have shown promising results as a potential therapeutic option for this debilitating and increasingly common vascular disease. Houston (December 11, 2018) – Tissue Genesis LLC announced today the release of the Icellator® X, the newest and most advanced system for isolating stem cells in adipose tissue. The Icellator® X expands on the capabilities of the original Icellator®, representing a major advancement in the real-world application of stem therapies for patients. The new-to-market Icellator® X offers greater stem cell yields, improved ease of use, and a user interface available in multiple languages. It is immediately the most efficient system available on the market. 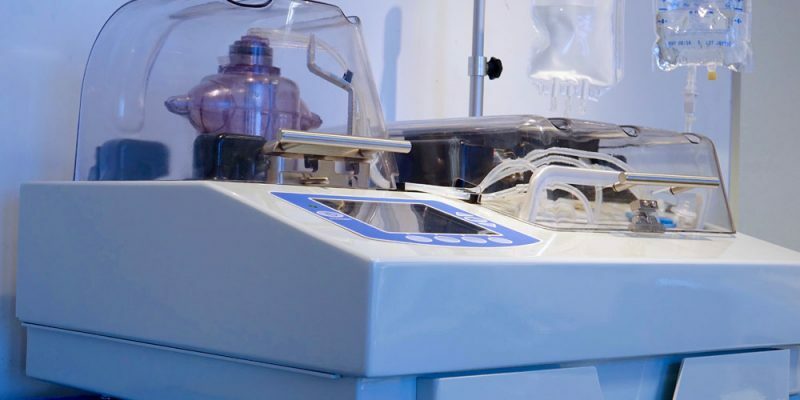 The 2019 Icellator® X lets medical professionals and scientists rapidly recover millions of a patient’s own adult stem cells for therapeutic treatments and research applications.